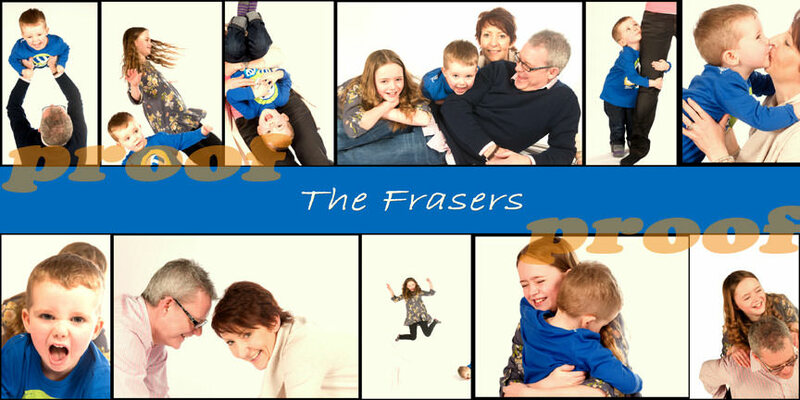 My old school mate Fiona came for a photoshoot with her husband, son MacKenzie and Charlie, a model in the making. They had great fun doing all the silly stunts I asked of them, including salsa dancing and jumping on the floor. Sweaty work. Lovely way to spend an afternoon … with lots of great shots.